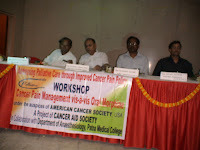 The first ever Workshop on Palliative Care was organized under auspices of American Cancer Society USA by Cancer Aid Society and Dept. 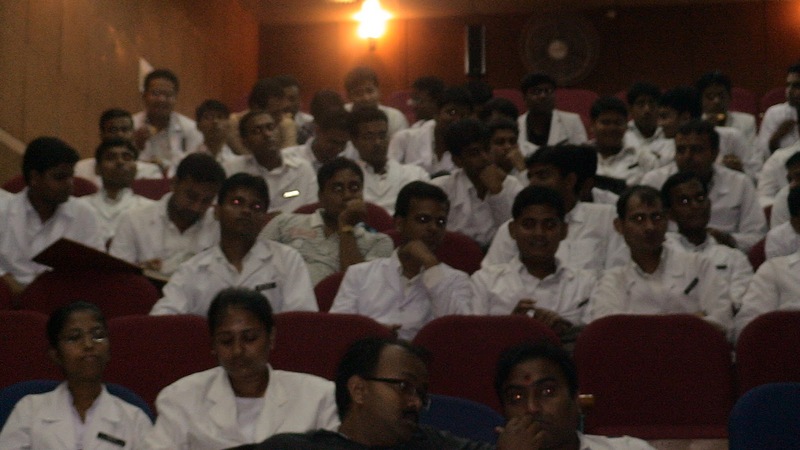 of Anesthesiology at Patna Medical College Hospital on 23rd October 2010 which was Inaugurated by Shri. Devottam Verma IAS Additional Secretary Health who appreciated the effort to improve the Palliative Care facilities. Prof. Ashok Kumar HOD Anesthesia Welcomed the delegates and announced to start the Pain Clinic at PMCH. Prof. (Capt.) N.P. 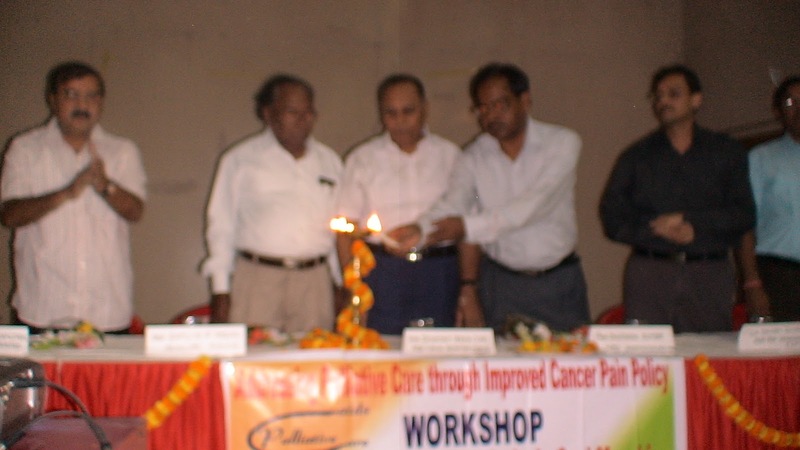 Yadav, Principal, PMCH highlighted on the need for Palliative Care, Dr. O.P. Chaudhary, Supdt. Assured full cooperation. The Keynote Address was presented by Dr. V. Rastogi, I/c Pain & Palliative Care, BHU, Varanasi. 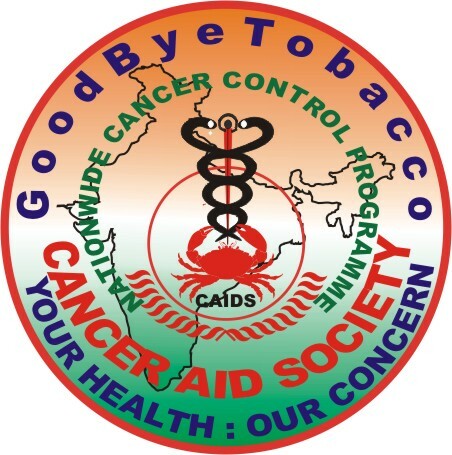 WHO’s Perspective was explained by Mr. Piyush Gupta, PEO and Mr. OP Berry shared his experiences of 8 previous workshops organized by Cancer Aid Society. 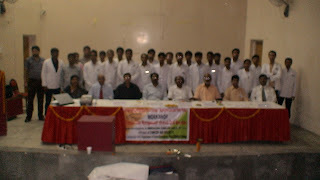 Program was facilitated by Prof. Rajeev Ranjan Prasad, Mr. JK Sinha, Mr. Rajesh Yadav, Mr. Ankur Batham. 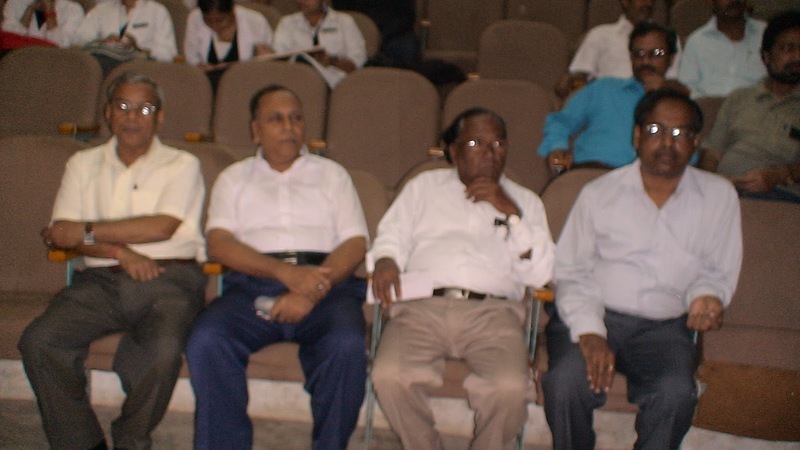 Dr. Sanjay Dhiraaj & Dr. Shakeel Ahmed from Dept. 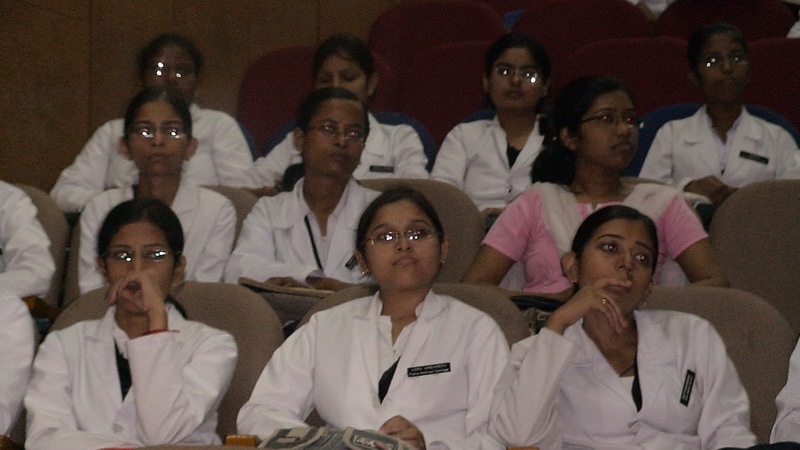 of Anesthesiology, Sanjay Gandhi Post Graduate Institute of Medical Sciences Lucknow conducted the Workshop covering - What is Palliative Care? Assessment of pain & other problems, Cancer Pain Management vis-à-vis Oral Morphine. Workshop was attended by 102 delegates.